Broadway star, Teri Bibb and New York City Opera star, Dennis McNeil team together to bring to life some of the most magical music from the stages of the world. With her light and airy soprano voice, this former Phantom star thrills audiences with songs from the Broadway stage while Dennis sings the magical songs reminiscent of The Three Tenors and Andrea Bocelli. Together, they sing duets from West Side Story, Phantom of the Opera, Les Miserables, Kismet, Showboat, and many more.. 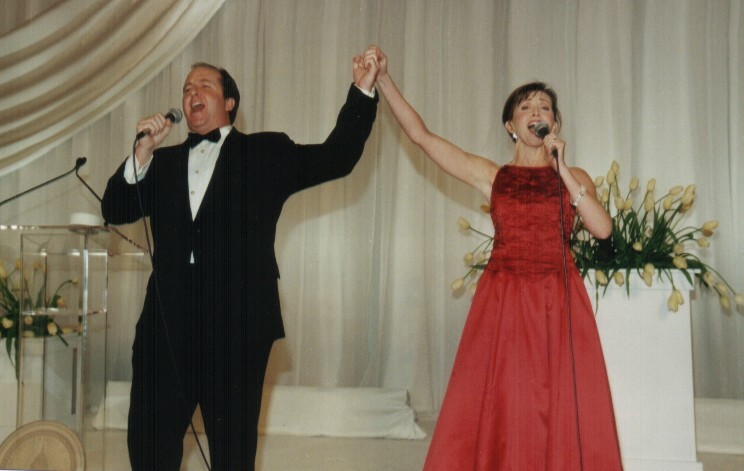 Personally invited by President Bush to perform at the Presidential Inauguration, Teri and Dennis dazzle their audiences with a surprise entrance singing the greatest scenes from the Phantom of the Opera. They sing an intimate duet from across the room and big show tunes around the tables of dinner events. With the use of wireless microphones, they are able to travel from the stage and involve the audience, bringing them closer to the music. 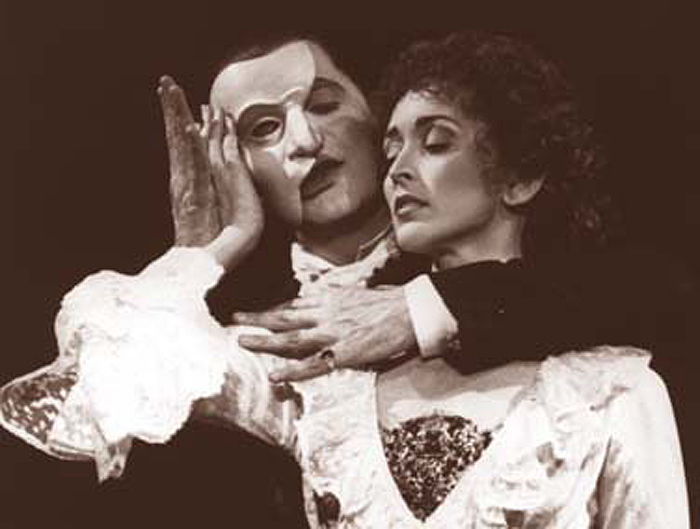 Teri Bibb has played the role of Christine Daaé in The Phantom of the Opera more than 1,000 times on Broadway and with the national tour. Also as Christine, she sang for President Clinton and for former President Bush at command performances at the White House. Her New York performance earned her a Helen Hayes Award nomination and a Carbonell Award. She has also been seen on Broadway as Amalia in the revival of She Loves Me. Regionally, she played the title role in Fanny opposite the late José Ferrer at the Paper Mill Playhouse, starred as Yvonne in Madame Sherry at the Goodspeed Opera House, and toured as Marian the librarian opposite Brady Bunch star, Barry Williams in The Music Man. She recently starred as Lily in The Secret Garden with the Sacramento Music Circus. 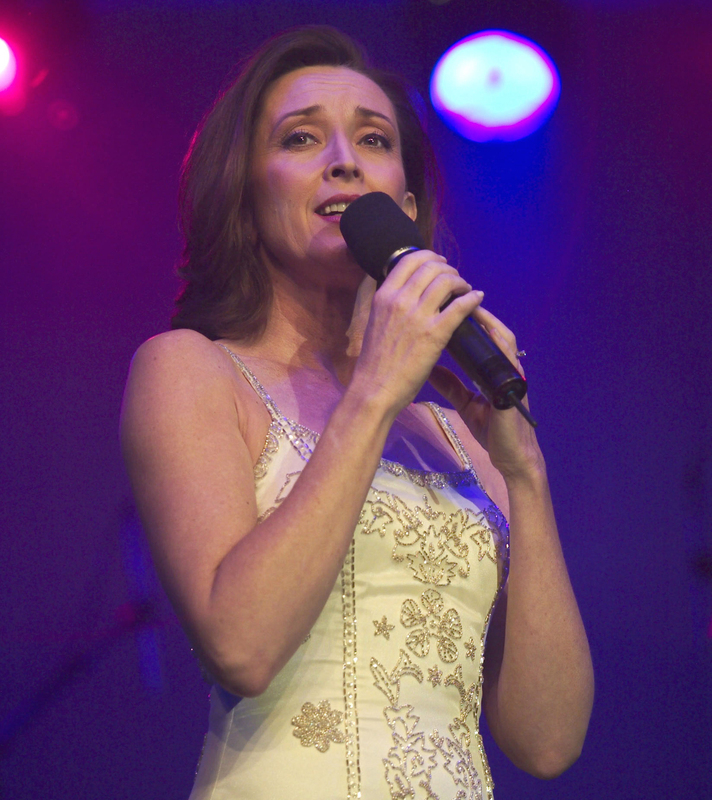 Teri has been featured in gala tributes honoring Lord Andrew Lloyd Webber, Stephen Sondheim, and Harold Prince, most recently in “The Broadway Prince” at Carnegie Hall, and “The Night of 1,000 Voices” at London’s Royal Albert Hall. In 1997 she sang duets with tenor José Carreras at Radio City Music Hall. She also recently performed with her Broadway co-star, Davis Gaines in a command performance for Donald Trump at his Florida Resort.